Great news!!!! The Angelman community has nominated the Foundation for Angelman Syndrome Therapeutics (FAST) to be a part of the 2012 Chase Community Giving Program. The top vote getter in the Chase Community Giving Program will be awarded $250,000. 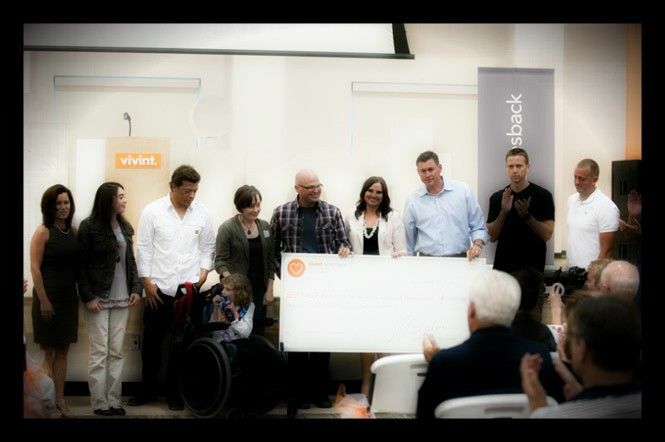 As many of you know, FAST won the Grand Prize of $250,000 in the Vivint Gives Back project on September 6, 2011; those winnings allowed us to fund an ongoing human clinical trial for the first potential treatment of Angelman Syndrome. Any winnings from the Chase Community Giving Program will be put towards ongoing research to bring additional promising compounds to clinical trial. 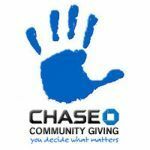 The 2012 Chase Community Giving Program will begin September 6th and run through September 19th . You are only allowed limited votes so it is much less demanding than the Vivint contest but imperative that you vote! Everyone gets two votes—plus a bonus vote! If you are on Facebook – you get two votes! (if you aren’t on Facebook– clic k here to join facebook & vote). Of those two votes however – you can only vote for FAST once, so be strategic with your second vote! To get your bonus vote via Facebook share a link from the Chase Community Giving app to your timeline and if one of your friends clicks through the Chase Community Giving app AND casts a vote of their own, voila! You’ll earn an extra vote! (Imagine how this can expand – you share to your neighbor, they earn you an extra vote while they in turn vote for FAST and share it again on their timeline….). Remember, you can only get ONE extra vote this way, so talk with your friends to determine the best way to secure as many bonus votes as possible! 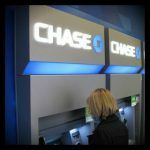 Great news for Chase Customers-you get 2 extra votes! As a reward for being a Chase customer – the very people who make the Giving Program possible – you get TWO extra votes, just go to Chase.com/ChaseGiving, log in, search “Foundation for Angelman Syndrome Therapeutics”, and cast your extra votes! FAST will be sharing much more information about this contest as the start date nears, we will provide you with the tools to engage your family, friends and your extended community to jump on board and give us the best possible chance of winning! If you haven’t subscribed to our fantastic new blog you can do so on the top right of this page under “Subscribe to Blog”. 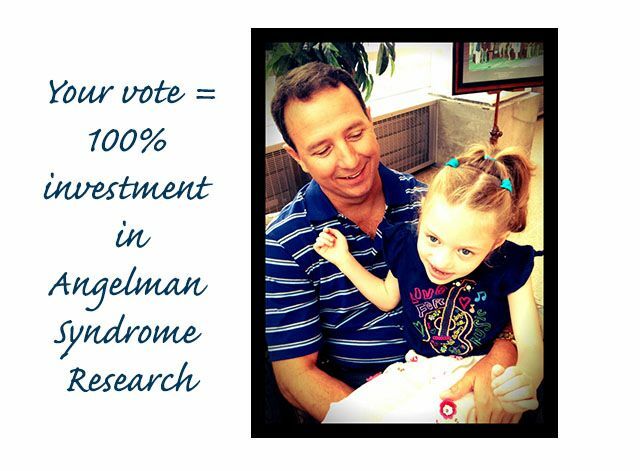 Keep an eye on our facebook page for tips on making sure your vote for research into Angelman Syndrome counts! We have done this before, we know we can rally together and do this for our children and loved ones.. Winners will be announced on or around September 20, 2012, stay tuned….